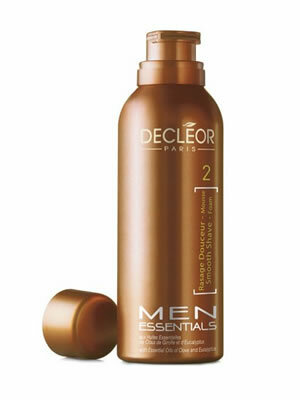 Decleor Men Essentials Smooth Shave Foam is a rich, tender foam for a precise and comfortable shave! Clove and Eucalyptus Essential Oils helps limit excess sebum while Peppermint Essential Oil refreshes and re-energises the skin. Perfect for a close, gentle shave!